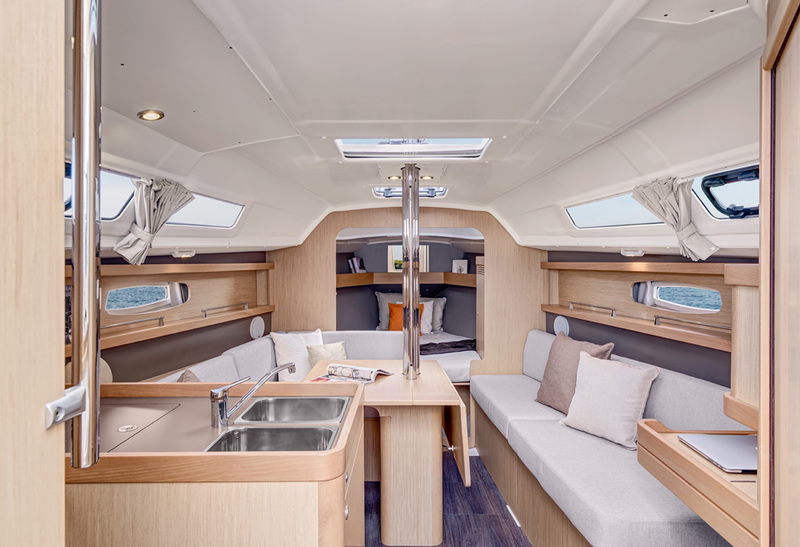 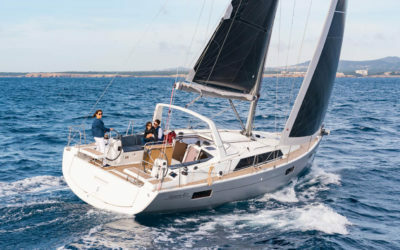 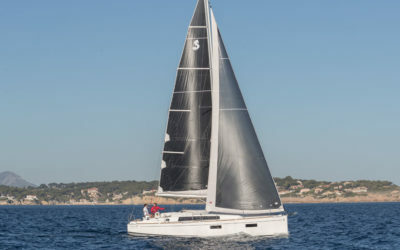 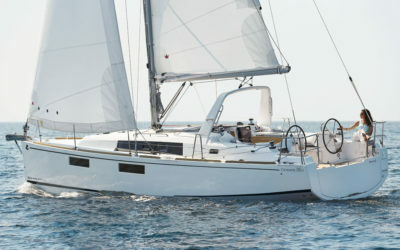 The first boat in the range, the Oceanis 31 was awarded with the highly-coveted “Yacht of the Year” award in the Family Cruiser category on the year it was launched. 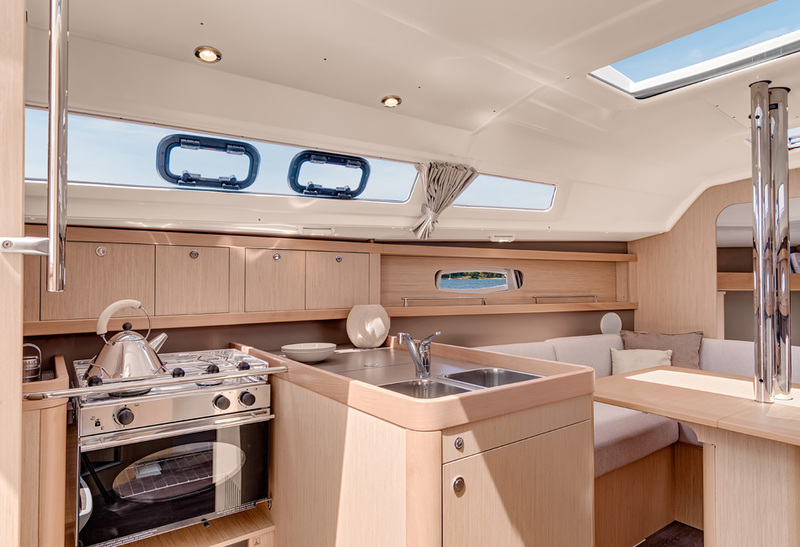 Ingenious design, seaworthy features, and superior habitability make her the ideal boat for family vacations. 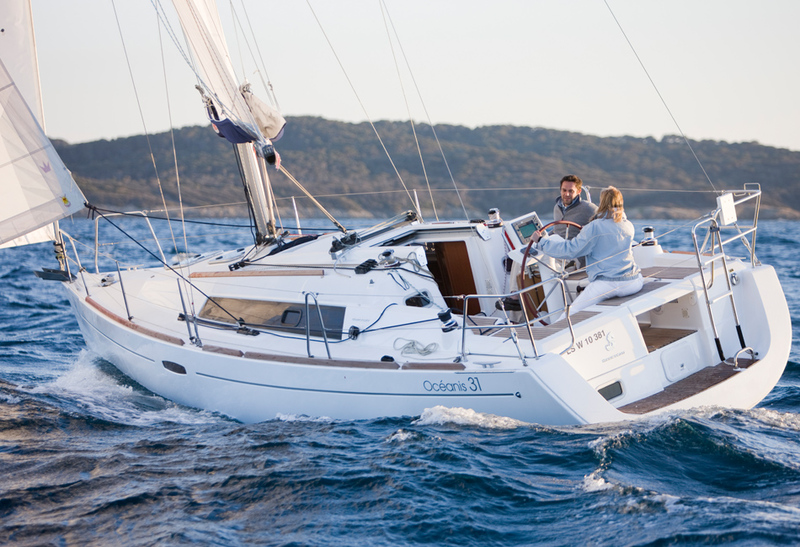 The Oceanis 31 is a superb boat for small family cruising with an elegant, classic profile that prioritizes safe sailing. 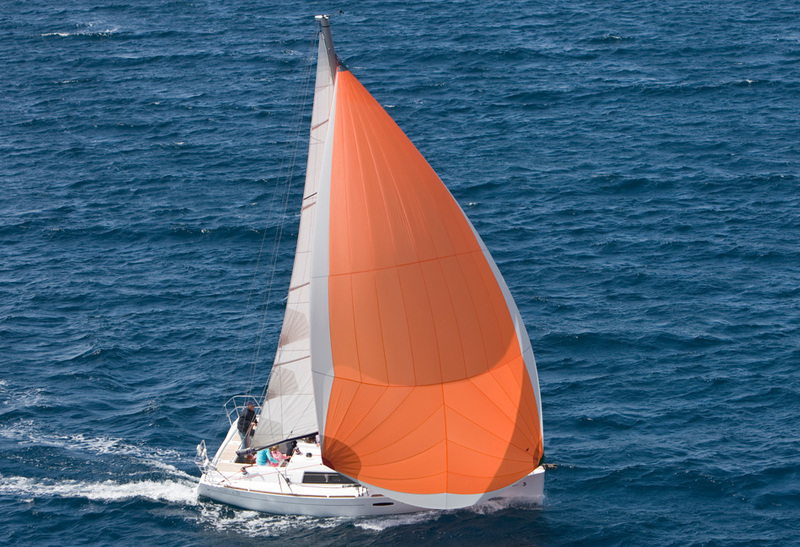 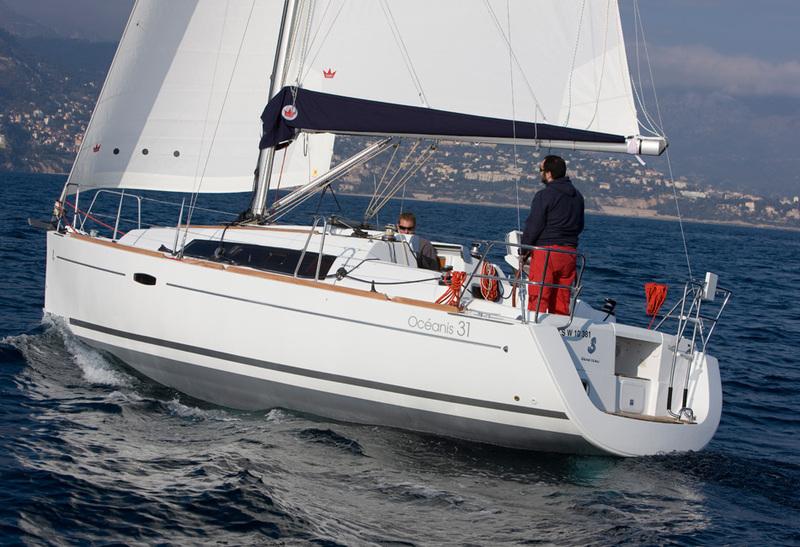 A Performance Pack and different draughts make the Oceanis 31 flexible for any sailing area. 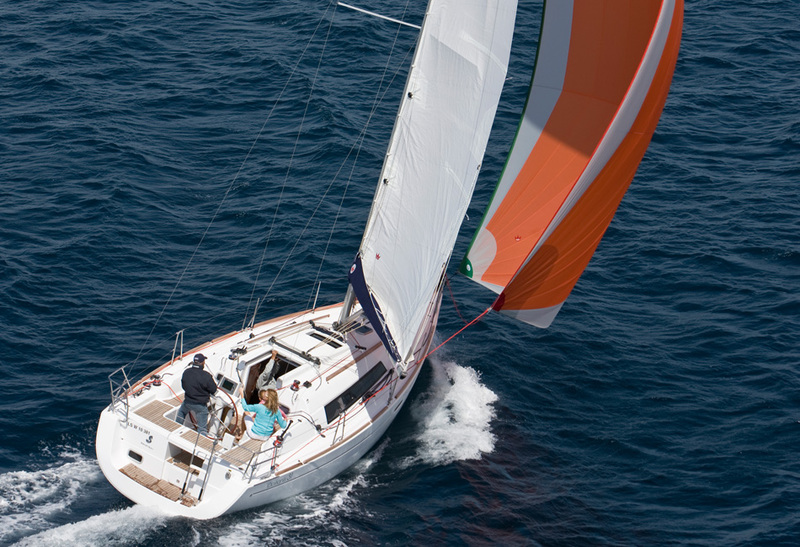 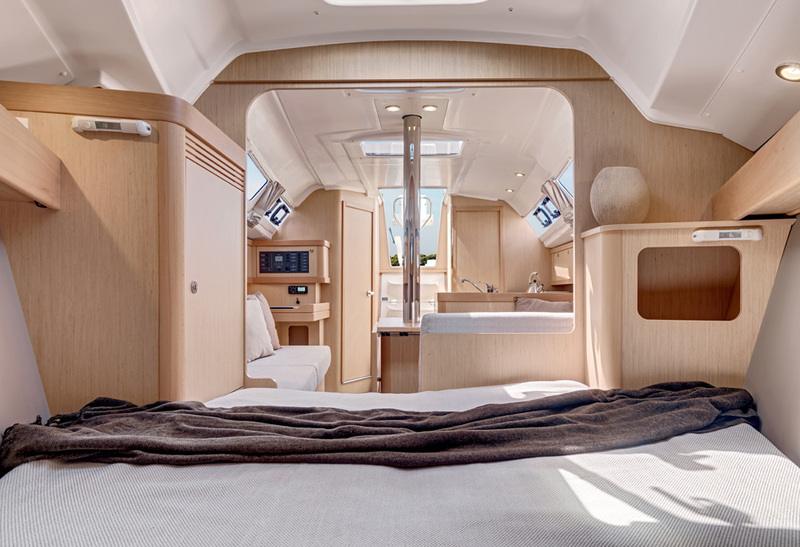 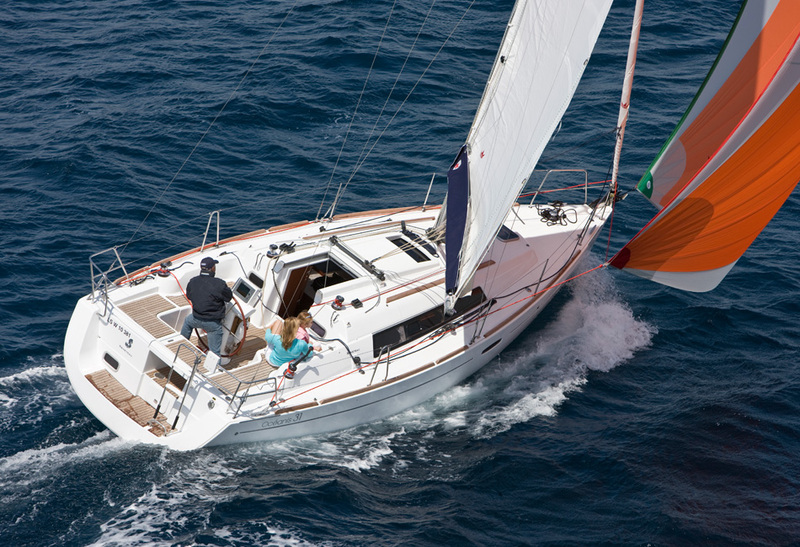 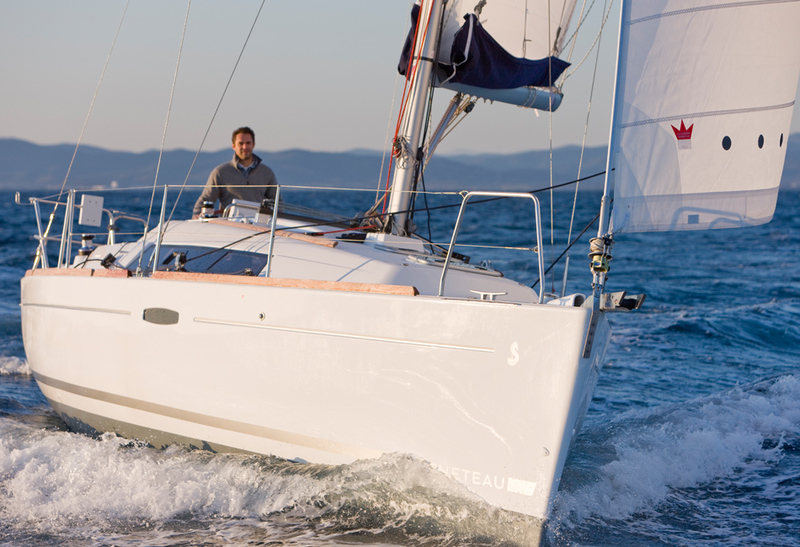 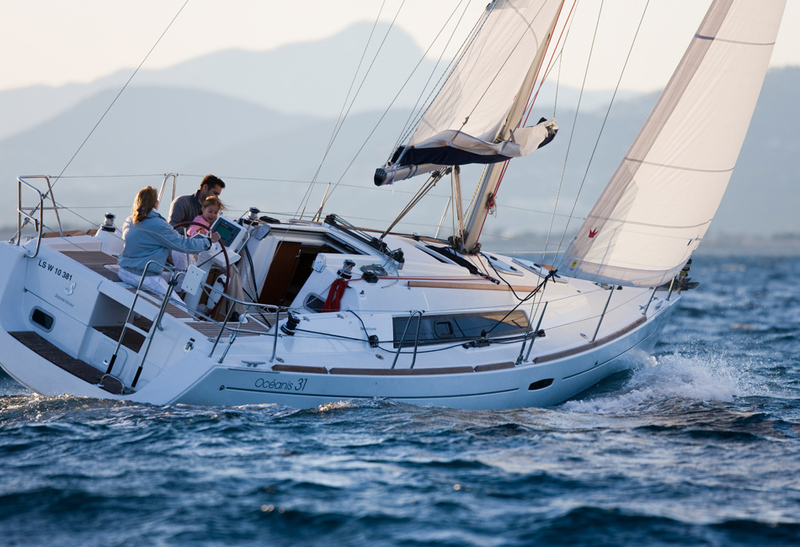 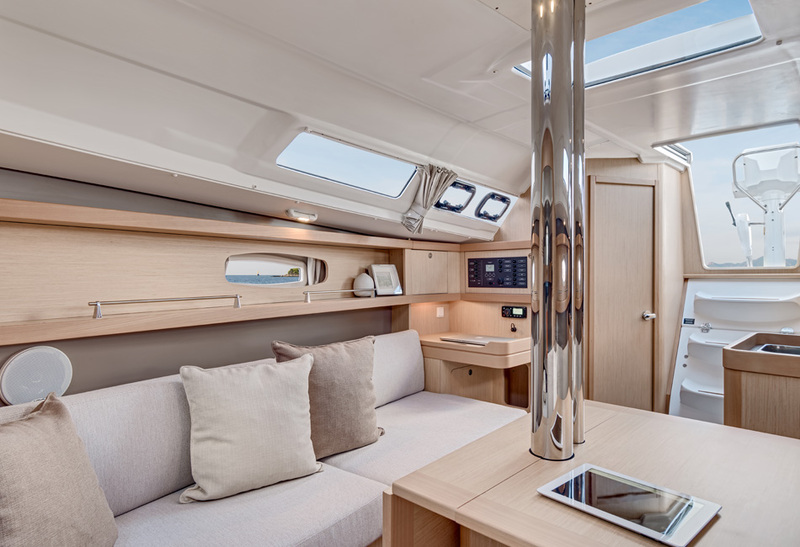 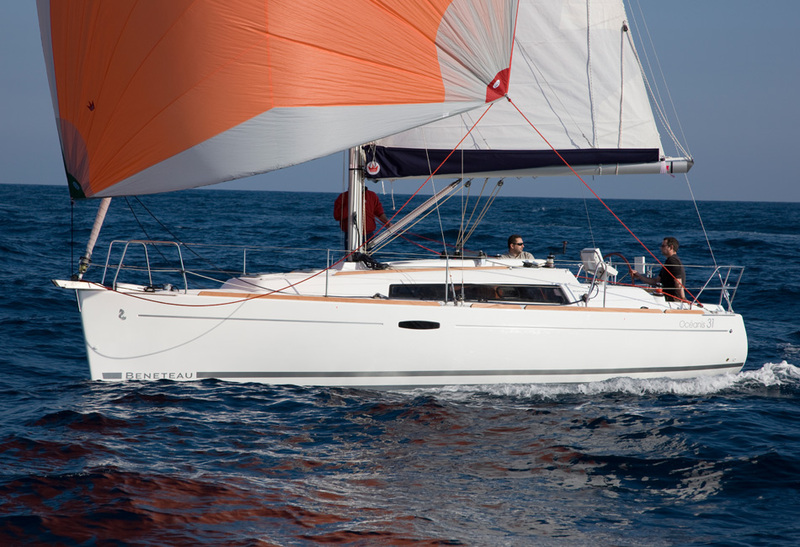 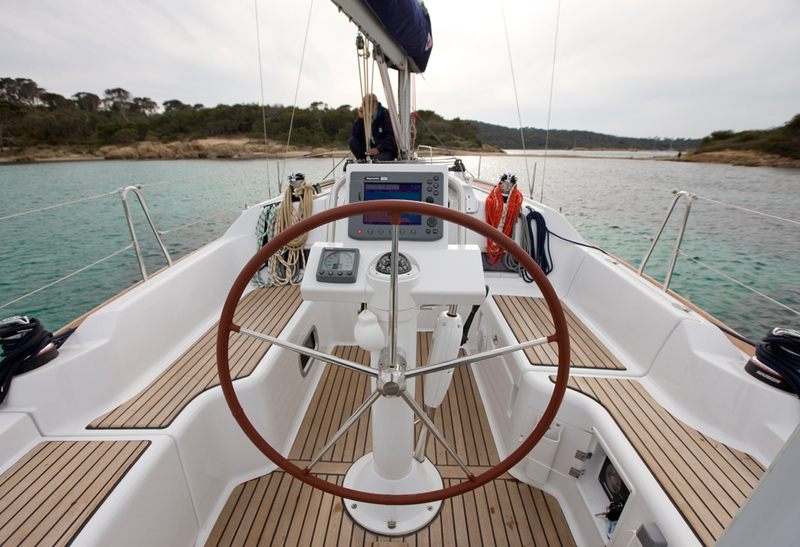 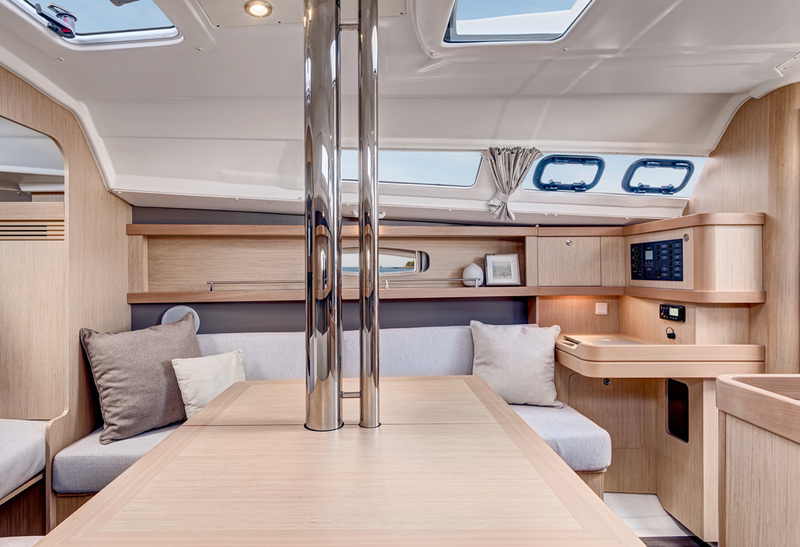 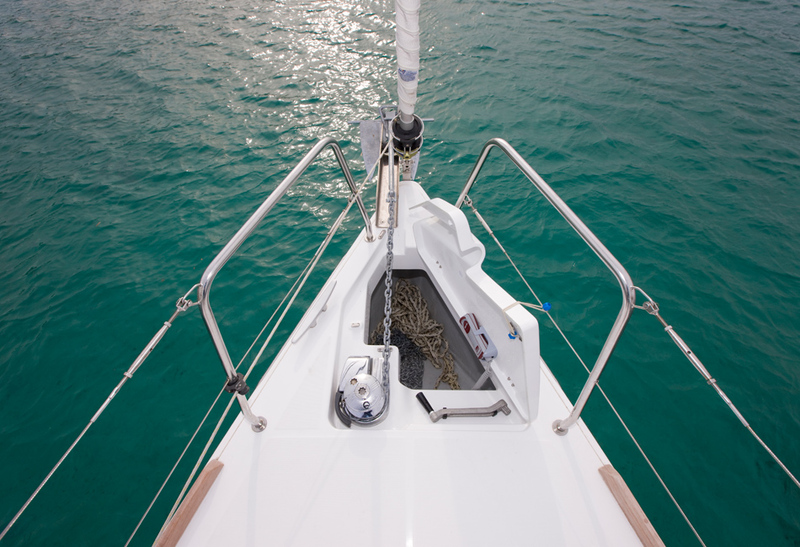 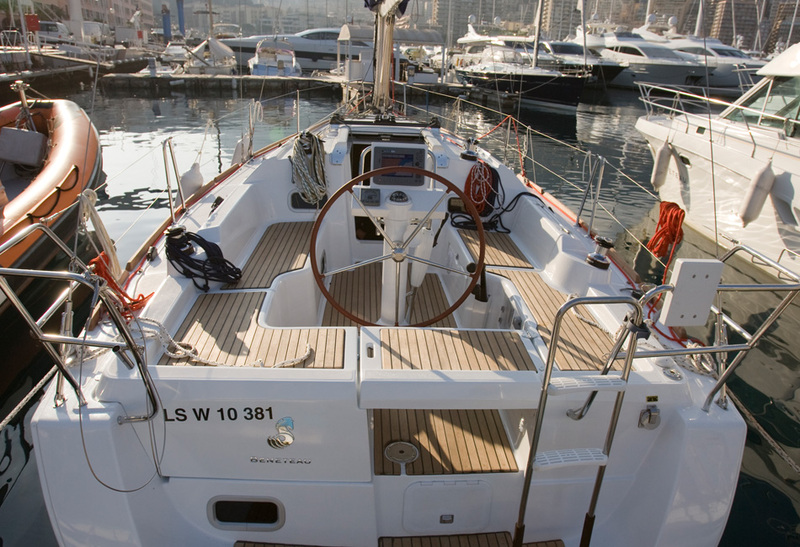 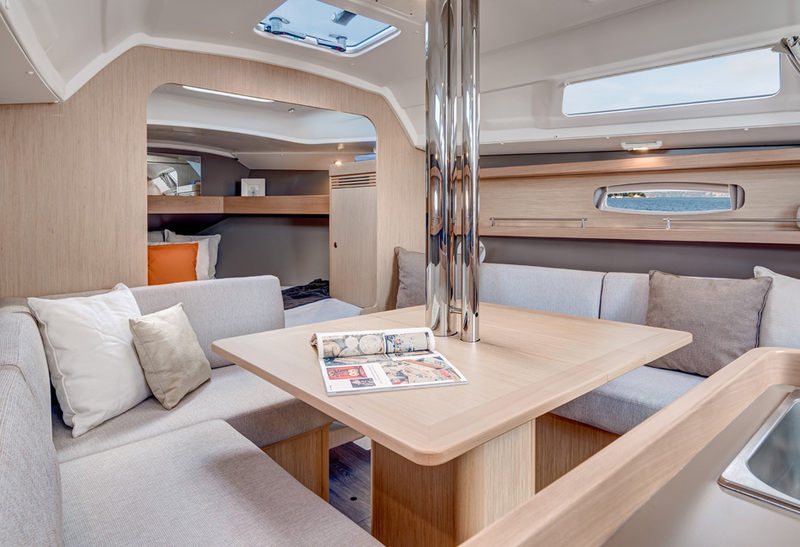 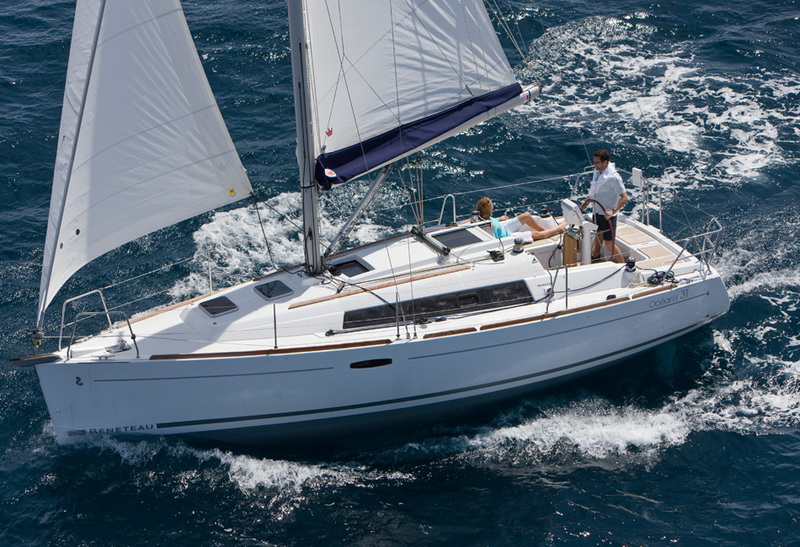 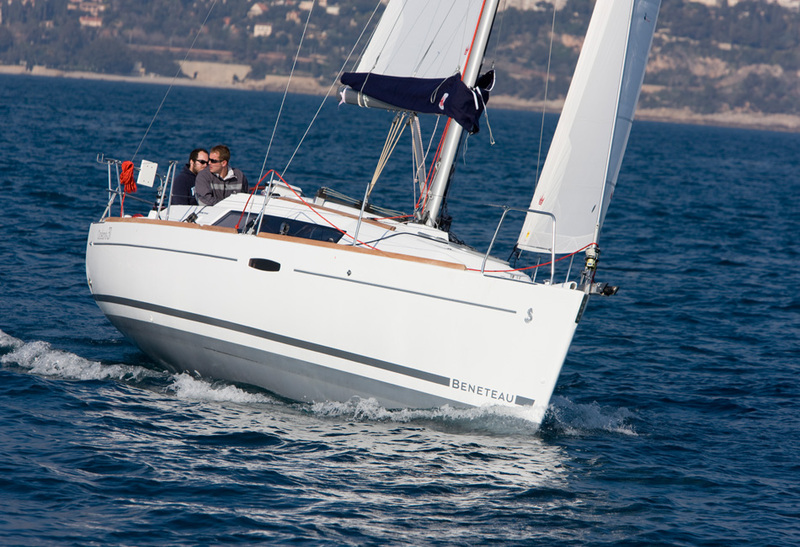 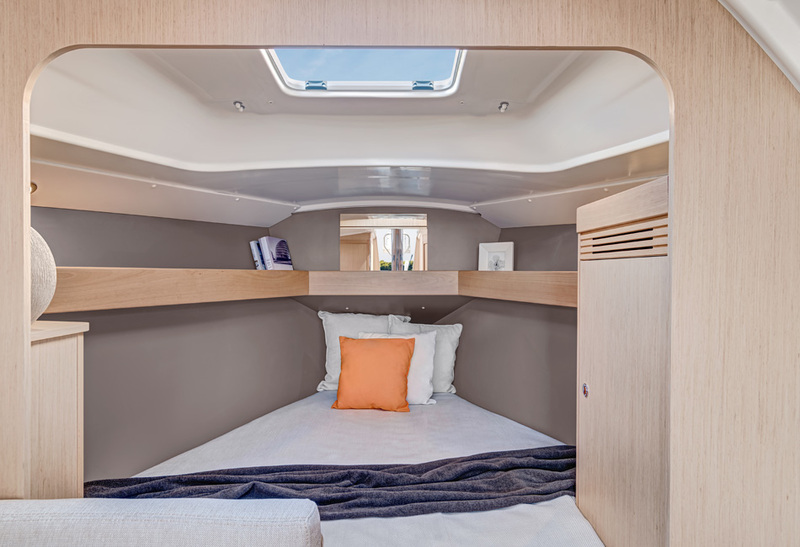 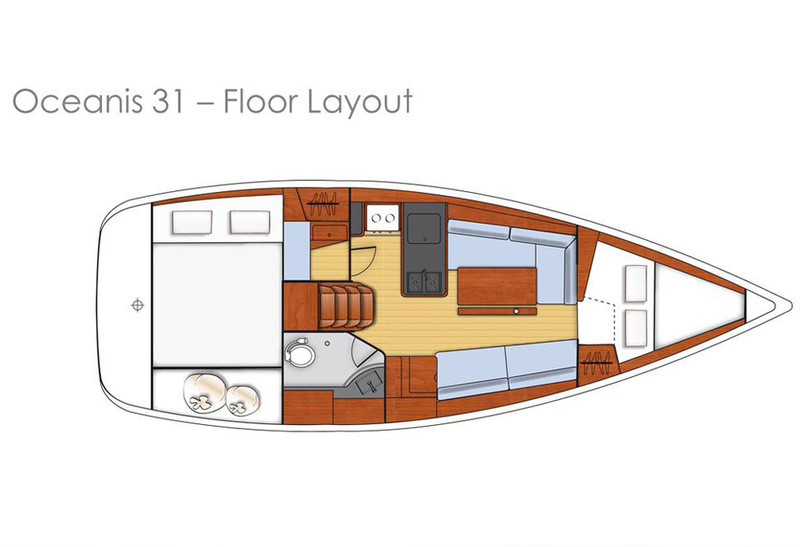 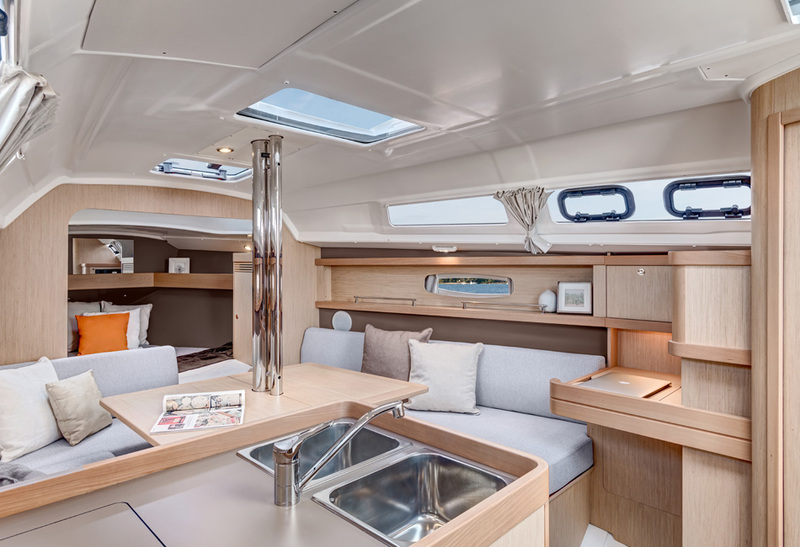 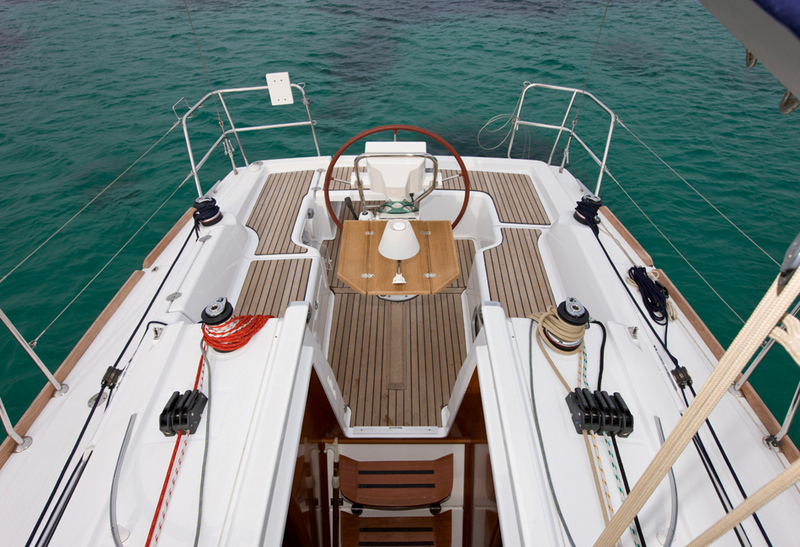 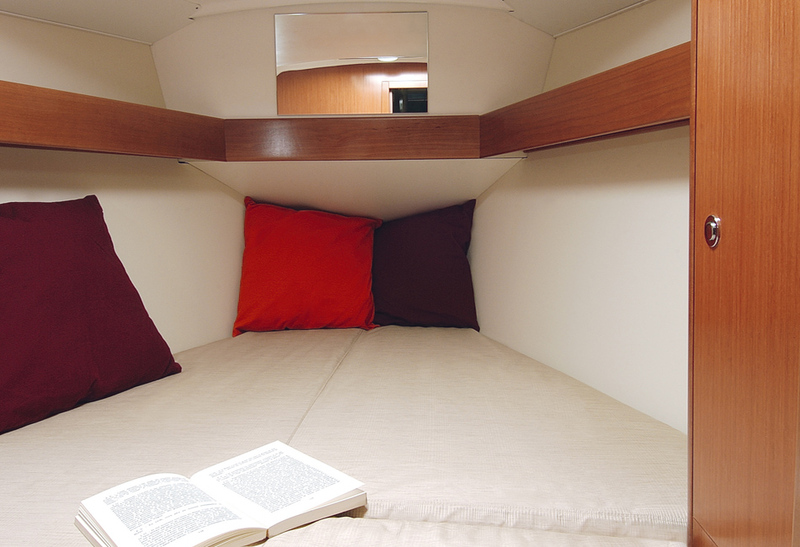 The Oceanis 31 offers sailors a truly bespoke experience at sea. 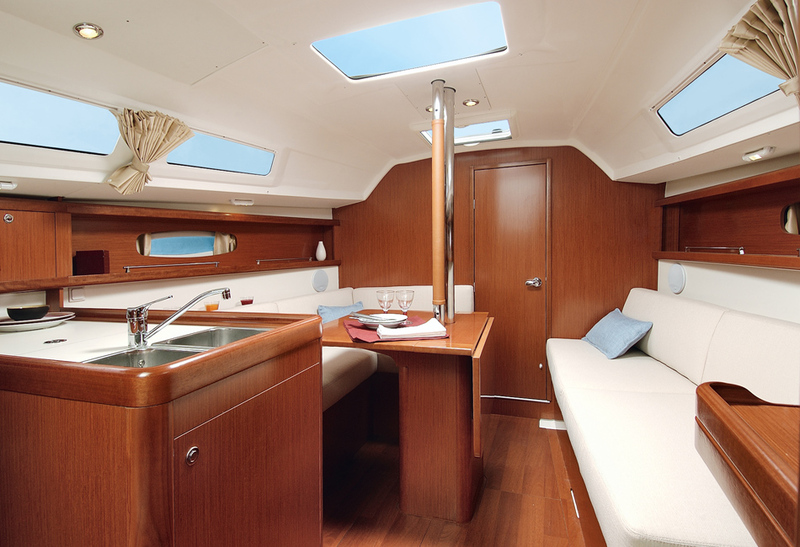 Choose between two different interior layout options, either loft-style or added privacy. 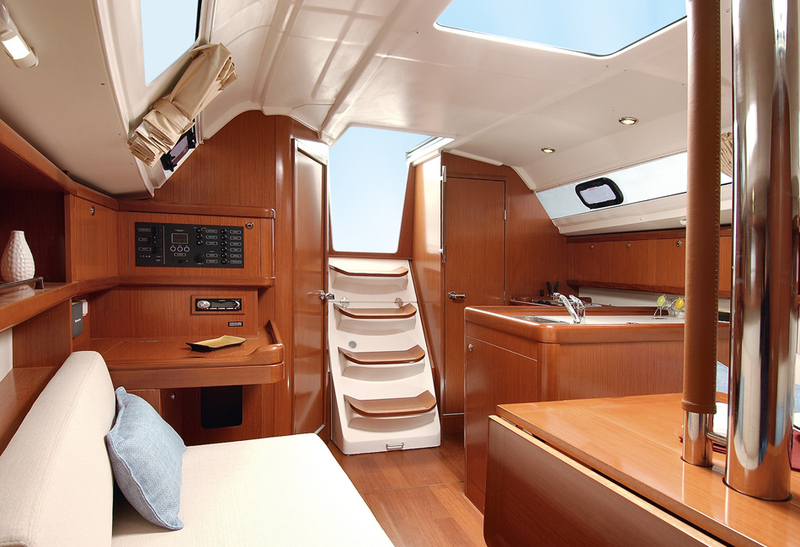 And various wood finishes to create unique interiors.